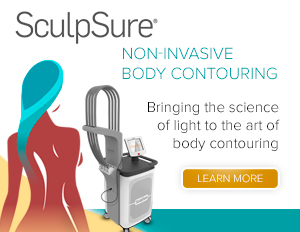 At Godwin Plastic Surgery we look forward to bringing out your inner beauty. 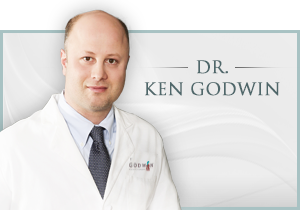 Call us today to schedule a consultation with Dr. Godwin. We are located in the Makefield Executive Quarters in beautiful, Yardley, Bucks County. For your convenience, we are only about a 2-3 minute drive off of Interstate-95; easily accessible from Philadelphia and New Jersey.